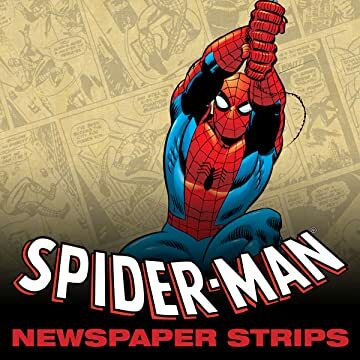 Collects Amazing Spider-Man newspaper strips from Jan. 3, 1977, to Jan. 28, 1979. All the strips that are fit to print! 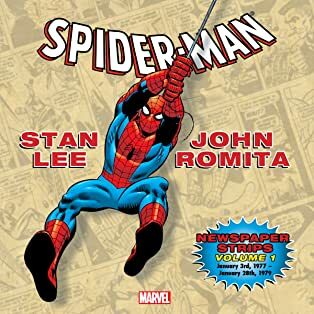 And since we're talking about Spider-Man comic strips written by Stan "The Man" Lee and drawn by "Jazzy" John Romita, that means every one of 'em! 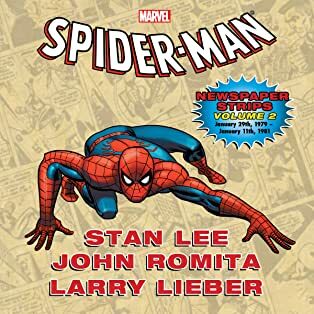 Collecting all of Stan and John's AMAZING SPIDER-MAN newspaper strips in chronological order, this first volume brings you the earliest classic panels that hit the daily and Sunday papers of the late 1970s! All the daily strips are printed in the original black and white, and all the Sundays in color, ready to spin a web of enchantment upon anyone who reads them!